stand on the station concourse. 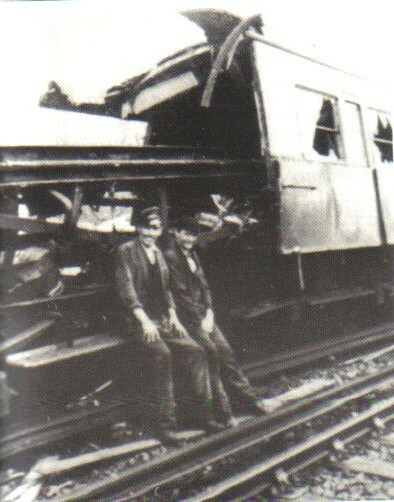 The train was worked by Brighton driver John Wood and his fireman John Myles. As reported in The Evening Argus on the same day. and knew there had to be a crash. It cut into thr station like a bacon slicer. The noise was like a bomb going off." 17 trains each way on week-days and 11 on Sundays. 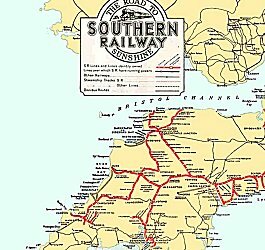 little Sussex line be spared. replacing them with new forms of motive power traction, electric and diesel, locomotives and multiple units. the permanent way. Over the next ten years steam locomotives were slowly to be replaced by them on the Central Division. being built for the Southern Region. 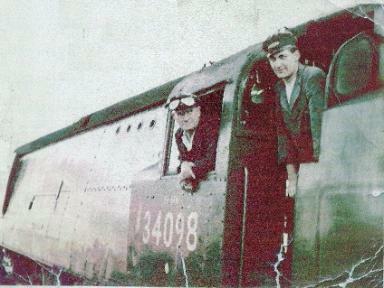 This also included 12 narrowed bodied locomotives for the Hastings to Tonbridge line. conjunction with a West Country Pacific. Eastbourne on summer passenger workings. and they were transferred away to other sheds. was introduced with the B.R.C.W. 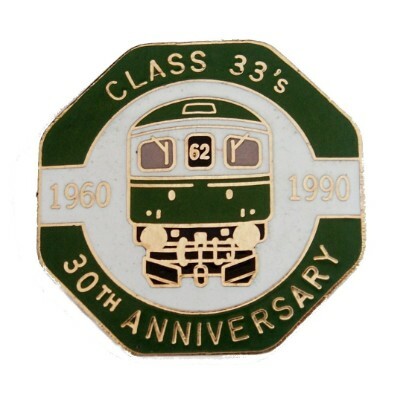 Type 3’s becoming the Class 33’s. Bognor steam shed closed on 8th Novemeber1962, Horsham steam shed closed on 12th June 1964. 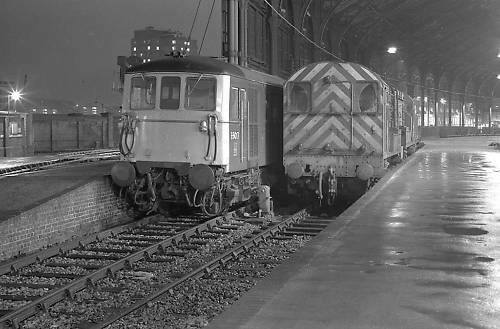 Three Bridges shed closed to steam on 27th January 1964, and it became a mixed traction depot until April 1969 when the mixed traction Depot closed and the work transferred to Redhill. 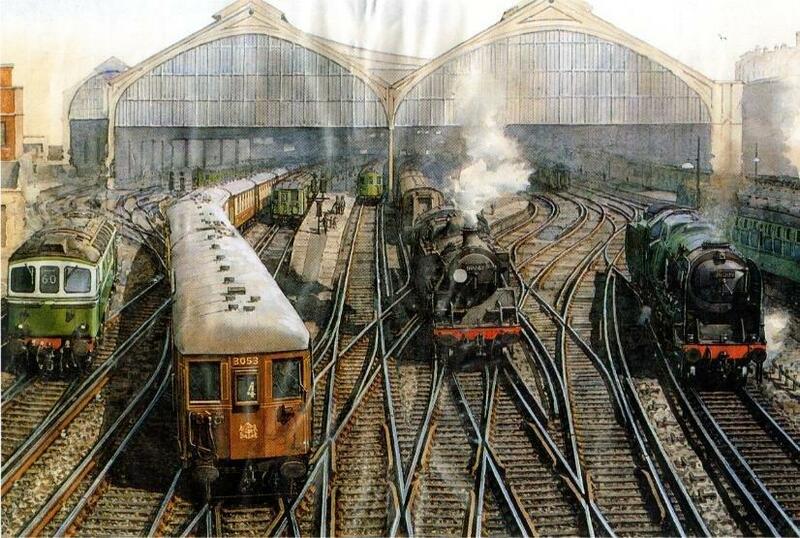 Brighton closed to steam on 13th June 1964 and finally Eastbourne steam shed closed on13th June 1965, and it became a mixed traction depot until April 1969 when the mixed traction Depot closed. Eastbourne was the last Steam Shed on the Central Division. their Family’s hundreds of miles to keep their jobs. on some of these services. hauled by Type 3's during the summer. valuable experience towards becoming a Driver themselves. strain on the remaining Drivers. retire in the normal way over the next five years and this would make it comparatively easy to absorb surplus footplatemen. added hardship to footplatemen as they would either have to move their homes or travel long distances. for these workings came from Fratton Shed on the South Western Division. 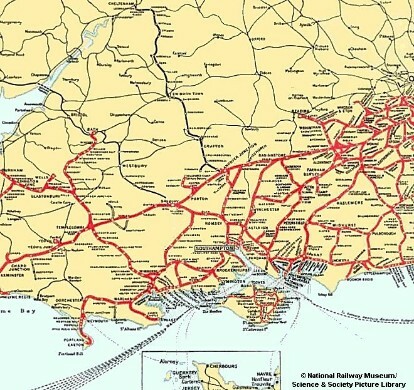 passenger workings from London to Brighton, East Grinstead, Crowborough, and on the Brighton Exeter through working. 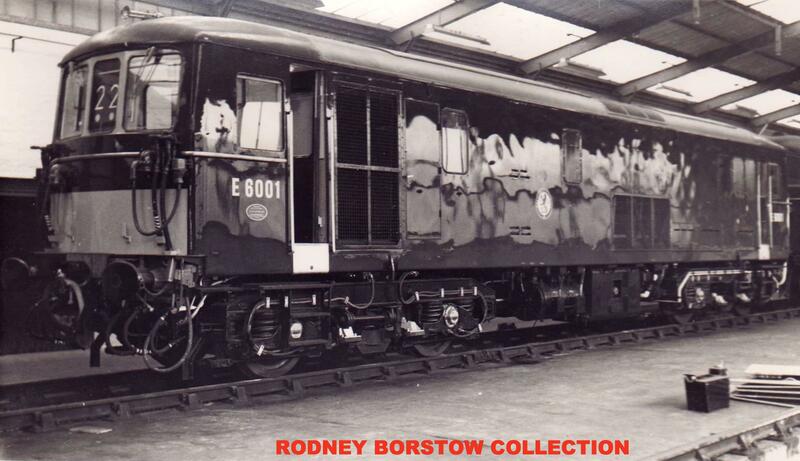 1968 that this form of traction was finally phased out, with one notable exception, in the Vale of Rheidol. identified what their turn of duty would have been, with the appropriate payment. not be shown a Physical Needs Break on his diagram. additional lump sum to go a little early. 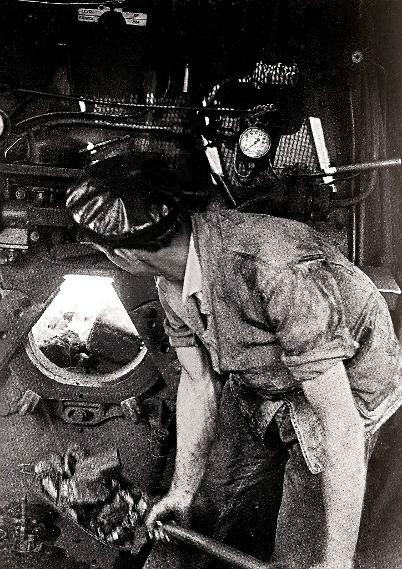 to retain a job on the footplate, very often within your own area, although in remote outposts this was not always possible. chance of selling your ‘star’, thus losing your entitlement to the manning agreement. on the main and so earned their payment. 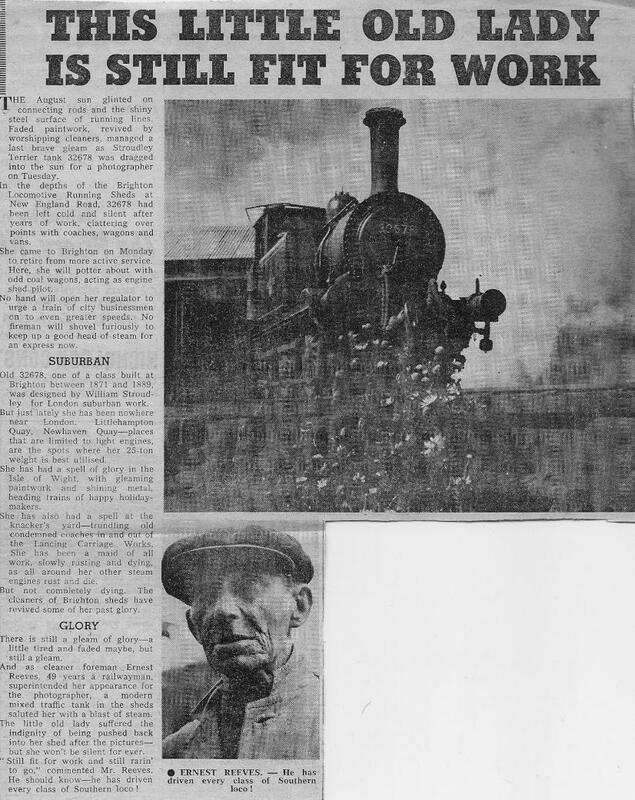 years of footplate work would have been made redundant and left the industry, starving the railway industry of future drivers. A.S.L.E.F. always has and A.S.L.E.F always will. 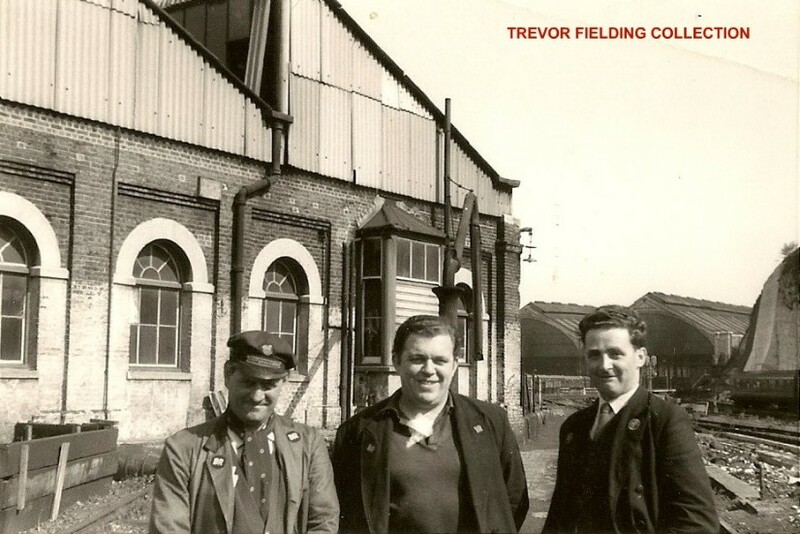 Clifford Highams, Bert South & Trevor Fielding. decided to stay at their new locations. transferred to the Great Western Region control. assistance possible to our late member’s dependants, to whom we all express our sincere condolences. 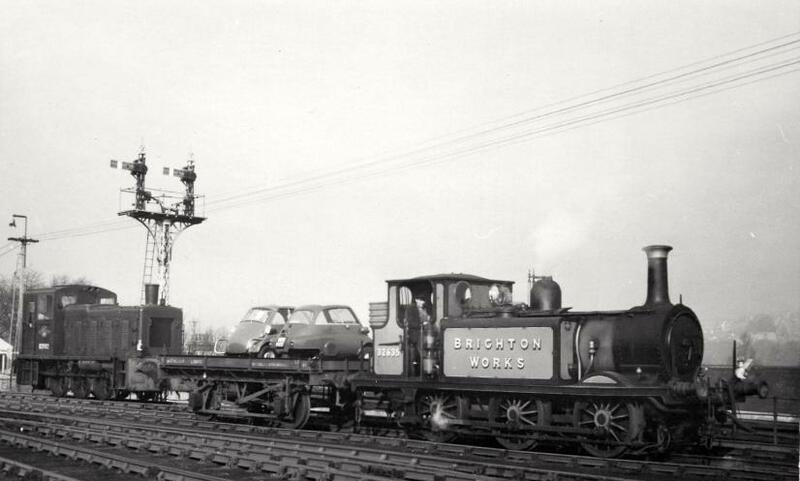 During this time, Brighton loco depot, become known as a ‘on loan’ depot with many of the junior loco-men going ‘on loan’ to loco depots throughout the Central division: - Fratton, Bognor, Tunbridge Wells & Redhill, as well as the London depots such as Norwood, Stewarts Lane and on some very rare occasions ‘on loan’ at Nine Elms. marshalling them into formation for their later departure. 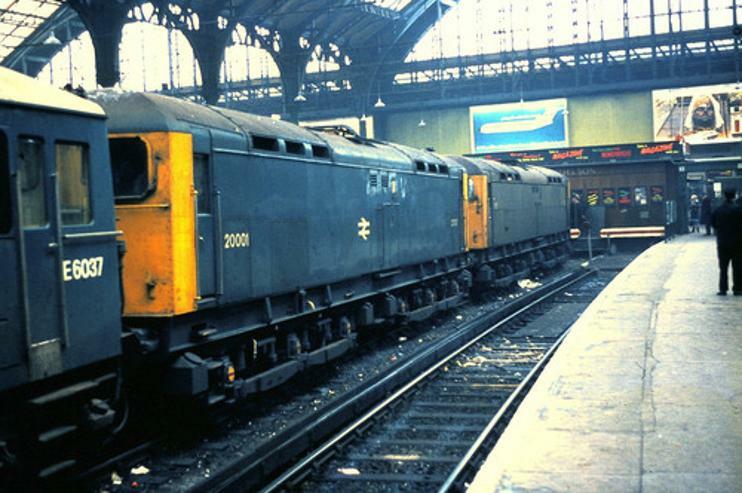 phasing out of steam locomotives as a result of the introduction of diesel locomotives that replaced them. Brighton (2) Branch can always be relied upon to stage a lively meeting if the Organiser or E.C. Member happens to look in. think why for the moment. leg in a motor-cycle accident. Here again the circumstances were adverse but in negotiating with the insurance company Bro. time and effort on these two cases and we wish to publicise the good work that he has done. Thank you. Brother! investigations collected enough evidence in our member’s favour to have the charge dropped and our member cleared. evidence. Thank you, Bro. Don! 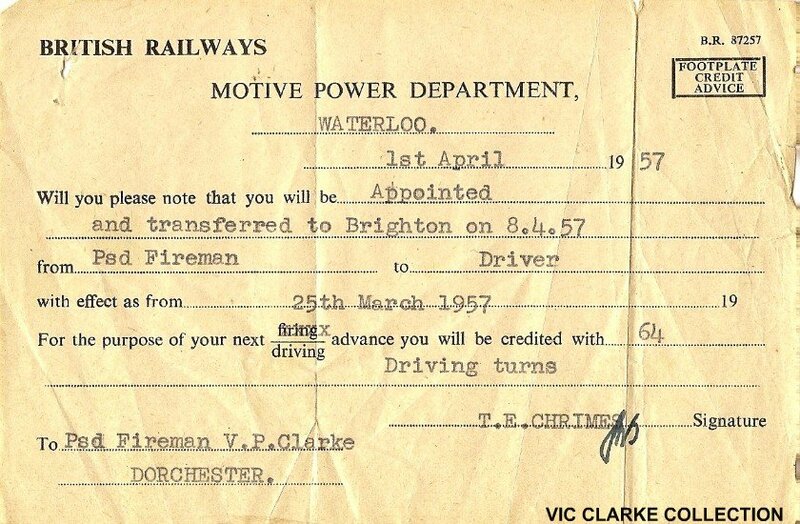 The members of Brighton No.1 Branch of ASLEF, (Mixed Traction Depot) needed to seek clarification of a driver who was to become a stand "Put-Back" Driver, but there appeared to be some confusion as to his entitlement. The position is an explanation of his position. Driver Joe Gray was involved in an accident whilst off duty in which he lost his right leg from above the knee joint. Owning to a similar accident involving a Redhill driver some time ago, the Medical Officer deemed that all men with artificial legs were not allowed to work traction with foot operated safety devices. In view of this Driver Joe Gray was given along with another Brighton Driver of similar disability a regular turn of duty on D.E.M.U.s. 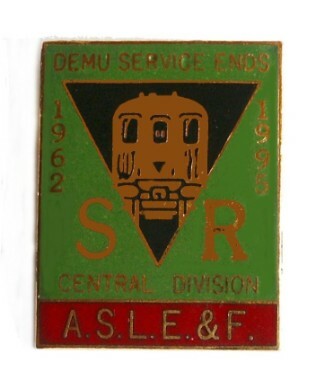 Upon the closure of the line from Uckfield to Lewes, all the D.E.M.U. 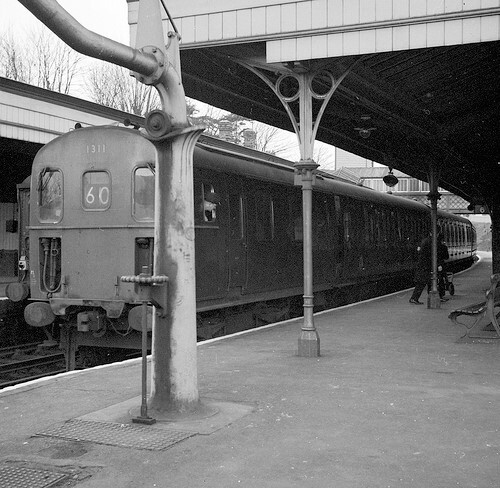 duties work was withdrawn from Brighton Mixed Traction, and later a small number of D.E.M.U. 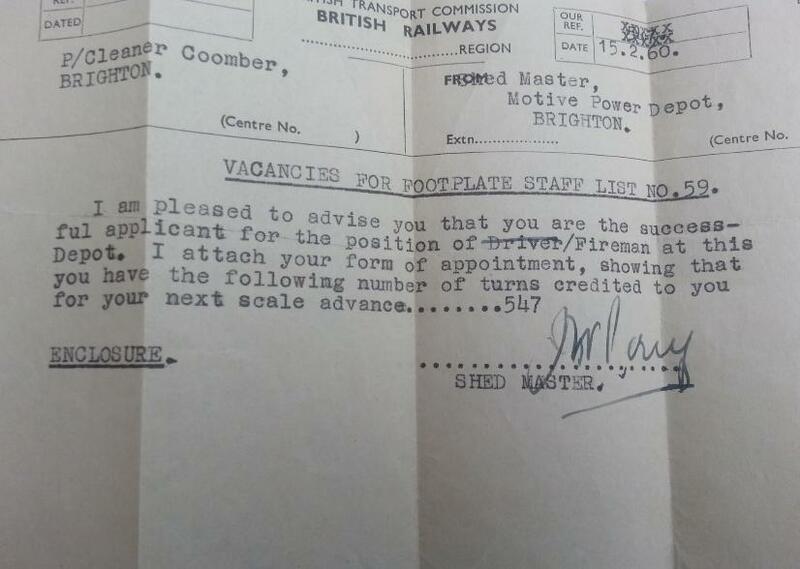 duties were re-allocated, but none could be spared for these restricted men at Brighton. 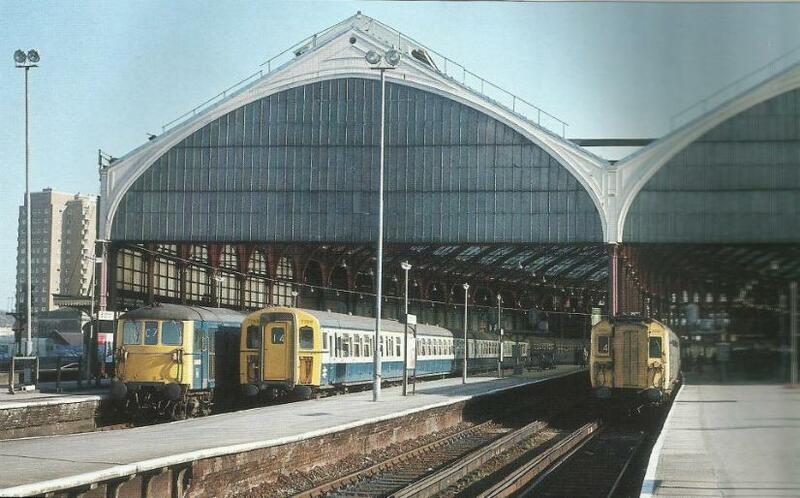 This coincided with the closure of Three Bridges Mixed Traction, Eastbourne Mixed Traction and Feltham depot. The other restricted man had an 8(b) (a pereference) move registered for West Worthing E.M.U.T. and was fortunate to get his job there. 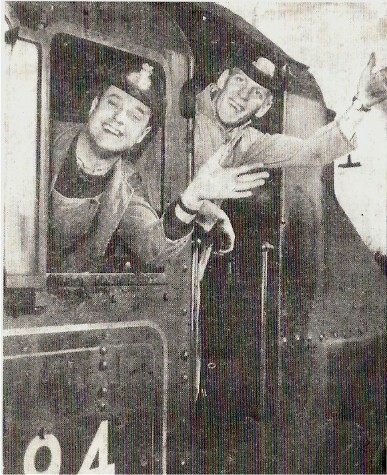 However Driver Gray was unable to fulfil his duties at Brighton owning to the traction restriction and was offered a job at Tunbridge Wells. This he declined owning to the travel difficulties involved i.e. the line closure. He therefore indicated that he was willing to stand “Put-Back” at Brighton in the hope that further D.E.M.U. duties would be allocated, or wait for rationalisation to take place at Brighton. The management will not say he is redundant, and we cannot establish his true position. 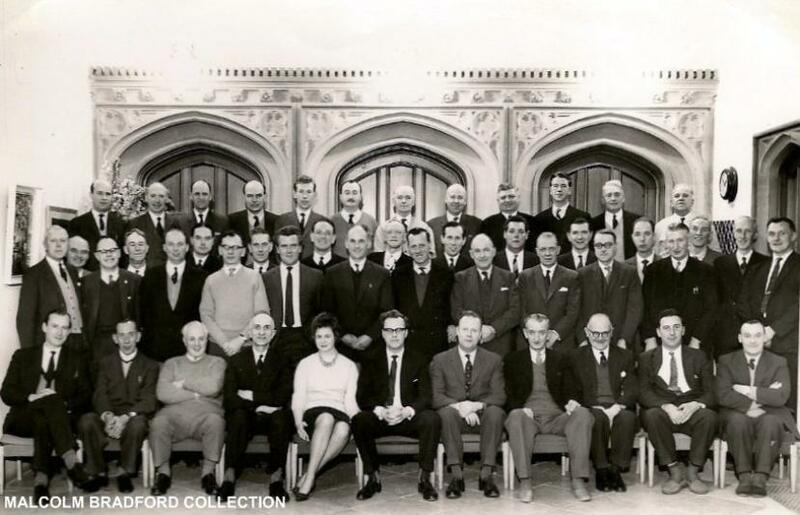 The Brighton No.1 Branch felt that their member was a candidate for the application of clause 19 of the P.T. & R., but apparently Sectional Council "B" did not. Driver Gray was still classified as a driver, and his pay bill, but he was only receiving 340/-. 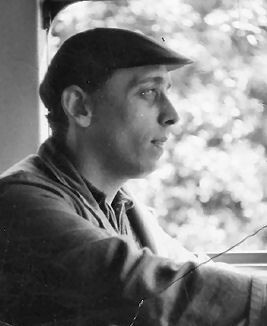 Driver Gray was “Put-Back” with the introduction of the new service timetable which came into operation on July 1st, 1969. 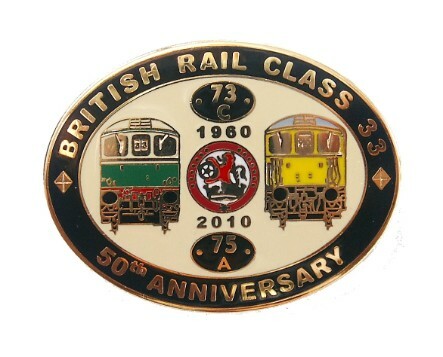 It was point out to the General Secretary, that Driver Gray was not the "Junior Driver" at the depot, and according to ASLEF's circular 59, The Brighton No.1 Branch felt that he is entitled to be paid 379/-. Would you kindly clarify this man’s position for the Branch, and perhaps explain why Clause 10 was not applied in his case. With effect from August 25th, 1969, a Driver who standing “Put-Back” at his own depot rather than transfer to another depot will be paid 10/- less than the Driver’s rate of pay, i.e. 369/- on present rates of pay. Drivers “Put-Back” before the 25th August, 1969 and have elected to remain at their own depots shall be paid at 379/- per week on a personal basis. This rate will be effective from 12th August 1968. 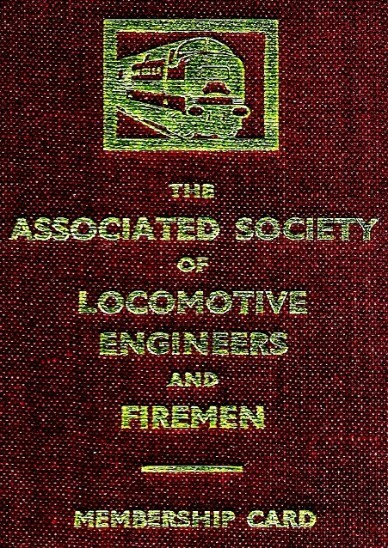 “The fact as to the position of Driver Gray are as follows are as the Branch Secretary relates them in-so-much as he was declared redundant, though not the Junior Driver, because the L.D.C. informed us that there would not be no work available at the Depot because of Gray’s disability, we tried to accommodate him at a Depot with the type of work consistant with Medical Officers ruling but as you were informed Gray declined this. We were of the opinion that the only course left open to us was to stand Gray “Put-Back” at Brighton M.T. Depot hoping that when rationalisation plans for the Area were complete we could then accommodate him on E.M.U.T. work at the proposed Brighton Depot. In conclusion I must say that Gray was created redundant because of loss work and according to the amplified arrangements he chose to stand “Put-Back” rather than move because there were no vacancies within a reasonable distance and of course there was a chance to stand “Put-Back” at his own Depot. this article I will explain what was proposed by the B.R.B. and why agreement was not possible. be in the Line of Promotion to Driver. for link working purposes would be the date of transfer to Guard’s duties. transfer to the Driver’s Line ofPromotion would have retained their right to seek promotion through their existing channels. merged and the spare Secondmen and Guards placed in a common link or utilised on any duties covered by former grades. applicable to their former grades. years’ service in the Line of Promotion. seniority in the Line of Promotion to Driver. Our Society was unable to agree to this. the Society is prepared to agree to the whole of the proposals of the Board. Trainmen and then from Trainman to Driver. 2, Enabled the B.R.B. to man train sensibly thereby avoiding unnecessary cancellations of trains. 3, Enabled the Trade Unions to negotiate higher rates of pay than those obtained in P.&E. requirement and training of Footplate Staff. Our member may rest assured that the Executive Committee are to give this matter their urgent attention. mail work being transferred to the various E.M.UT. Depots through out the South Central Division. behind in the steam era of the 1800s. A special meeting called for Sunday 6th December 1970s. I was instructed to write you on the subject matter of the meeting. 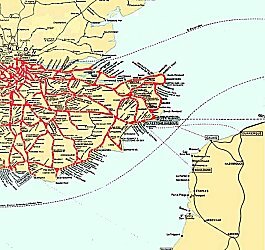 The subject of the meeting was regarding management’s plans to transfer parcel train traffic now worked by mixed traction as loco hauled trains, into E.M.U. stock. This plan will ultimately lead to a loss of work to mixed traction. We are very concerned about this. 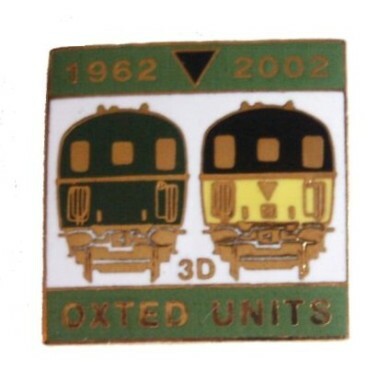 We at Brighton have lost a lot of work over past years due to the Steyning line closure, reorganisation of freight traffic, closure of the Uckfield Lewes section. As mixed traction men we have always regarded Parcel and Van trains as our work. The E.M.U. men being solely concerned with running the passenger traffic. We feel we are being regarded as restricted men in that we are not allowed to work on E.M.U. stock. It is not that we wish to filter E.M.U. work into our parlour but to retain the work now performed by us. The deletion of clauses 22-26 is still very much a sore point with us as it means that a fair number of men were deprived of their rightful promotion and now are unable to safeguard their jobs by moving with the work. This we can do nothing about now, but we strongly feel that instead of moving work away from mixed traction all drivers should be treated equally. We wish to remind you that as union members and fully trained and experienced men we are entitled to a fair share of the work of operating trains in our division. We strongly urge you to press management to institute full rationalisation on the Central Division immediately. We are the smallest and probably the busiest division yet the other divisions enjoy the position of all drivers being equal. Another matter arising from this situation is the ability of the men to partake in the Bonus Schemes. We don’t like them but it is in effect part of available wages. If we lose parcel train work we are also loosing bonus as it is virtually our only opportunity to cover any reasonable distance. We fear that at some later date Brute Traffic will be transferred to E.M.U. stock. When that happens we shall have virtually nothing. We look to you to after our interests as union members fully capable men and in many cases Senior men. This situation makes our valuable seniority look silly. Will you please give this matter you urgent attention. Much is being said and written in regard to the virtues or otherwise of the principle of the “close shop” in industry. We think it right to say that, in a general way at least, most of those who are Trade Unionist by conviction would prefer to see men voluntarily joining unions rather than being compelled to do so by the conditions attaching to their place of work. individuals to become members of Trade Unions thus becomes apparent from time to time. this description. In the absence of any such undertaking, the creation of an effective “closed shop” is very doubtful of success. We commend this suggestion to all those who are seriously interested in the “closed shop” principle. 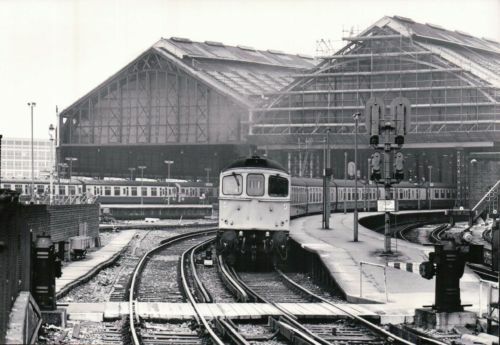 BRITISH RAIL AND THE CLOSED SHOP. and the Management Chairman of Sectional Council "B"
Hopefully this will give some indication of the ‘confusion’ which surrounded this subject in the early 70’s. ‘dismissed’ employee commenced employment in September 1964 so clearly no agreement existed at that time. the word encourage, and not compel’. party to the Machinery of Negotiation shall be a Condition of Employment effective from 1st January 1970.
was effectively saying Closed Shops should be illegal. the Industrial Relations Act 1971 it was not put into effect. established between their employer and any trade union or other organisation. to be heard by representatives of the employer and the unions. dismissed for refusal to comply with the membership requirement.